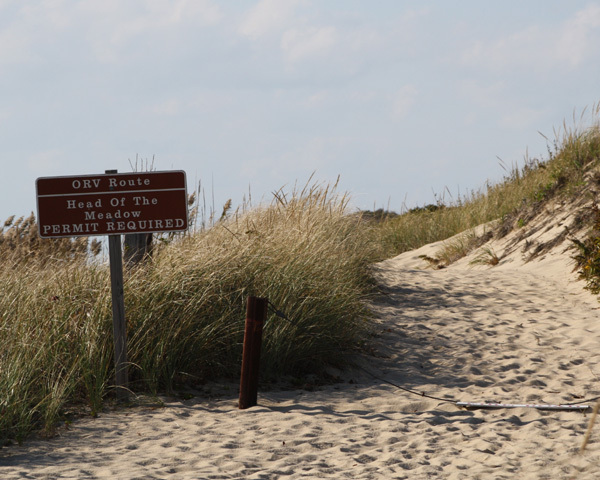 Looking for a hotel to escape the summer crowds on cape cod? 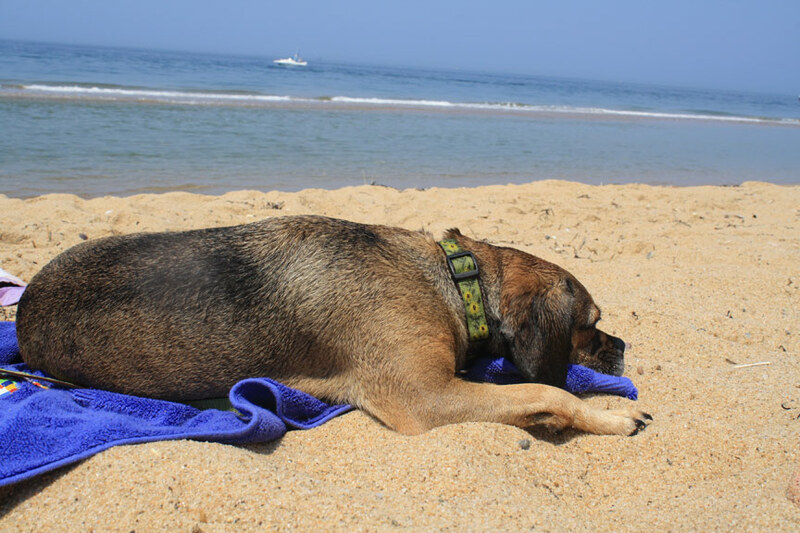 These dog-friendly hotels in truro allow you to take your pet on vacation in a laid back, less commercial setting loaded with olde cape cod charm. 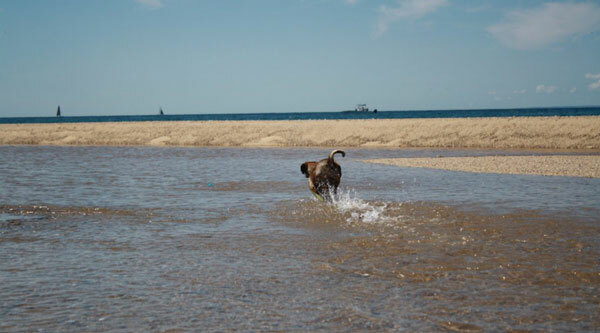 Hotels and cottages in truro provide close access to lots of fun things to do with your dog, including some of the cape’s best dog friendly beaches. 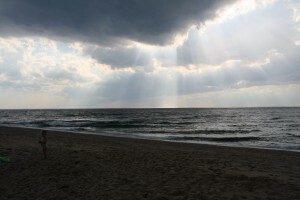 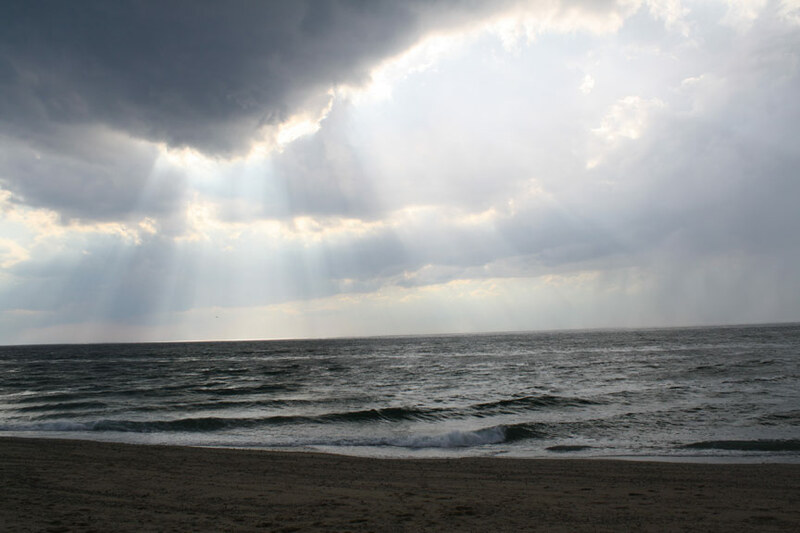 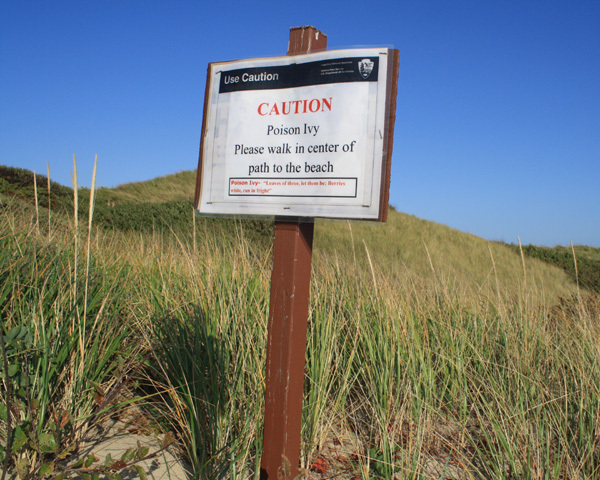 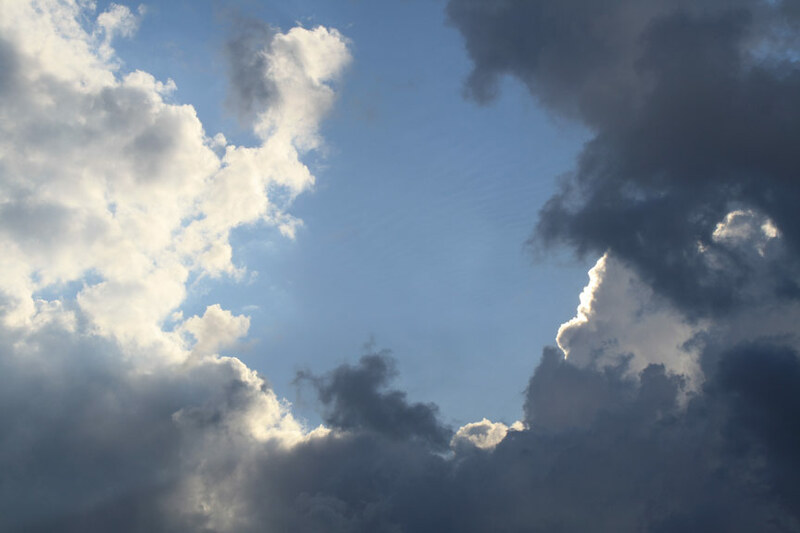 These include Head of the Meadow Beach in North Truro, which is part of the Cape Cod National Seashore, and Coast Guard Road Beach, also in North Truro. 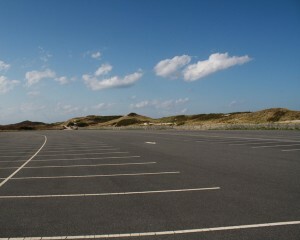 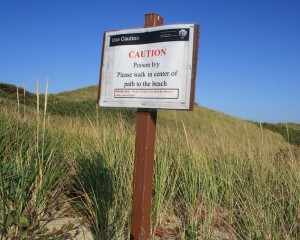 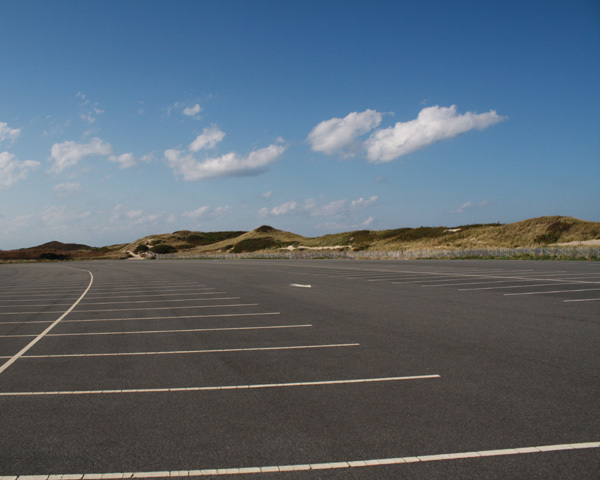 Nearby Provincetown offers pet-friendly options including Herring Cove Beach and Race Point Beach. There’s also tons of dog-friendly restaurants and shopping in P-town too. the Outer Reach Resort in north truro allows dogs year round. 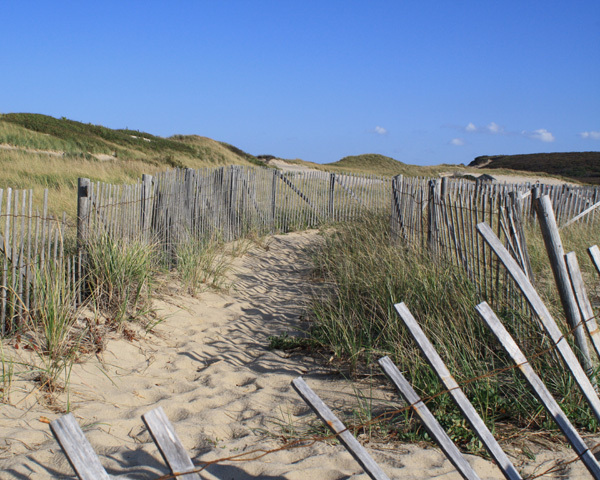 Located right on route 6, there’s some great views and you’re just minutes away from great beaches and pet-friendly things to do in provincetown. 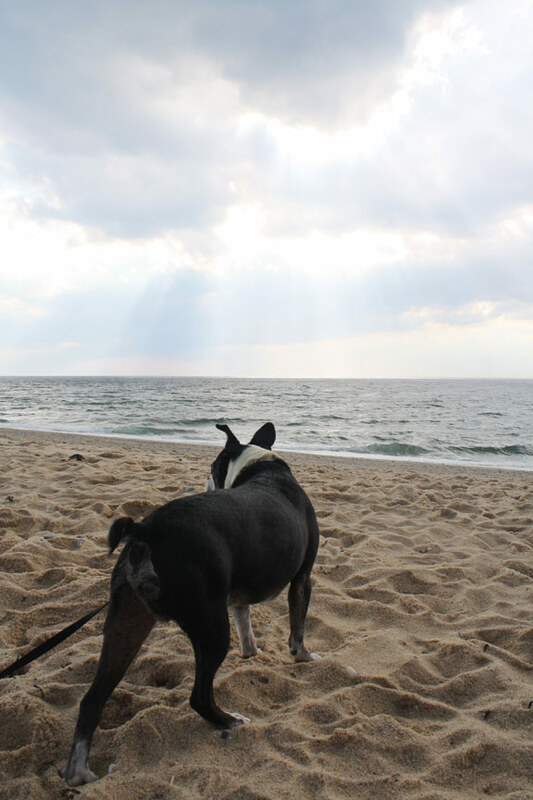 The Knowles Heights Beach House allows dogs year round.